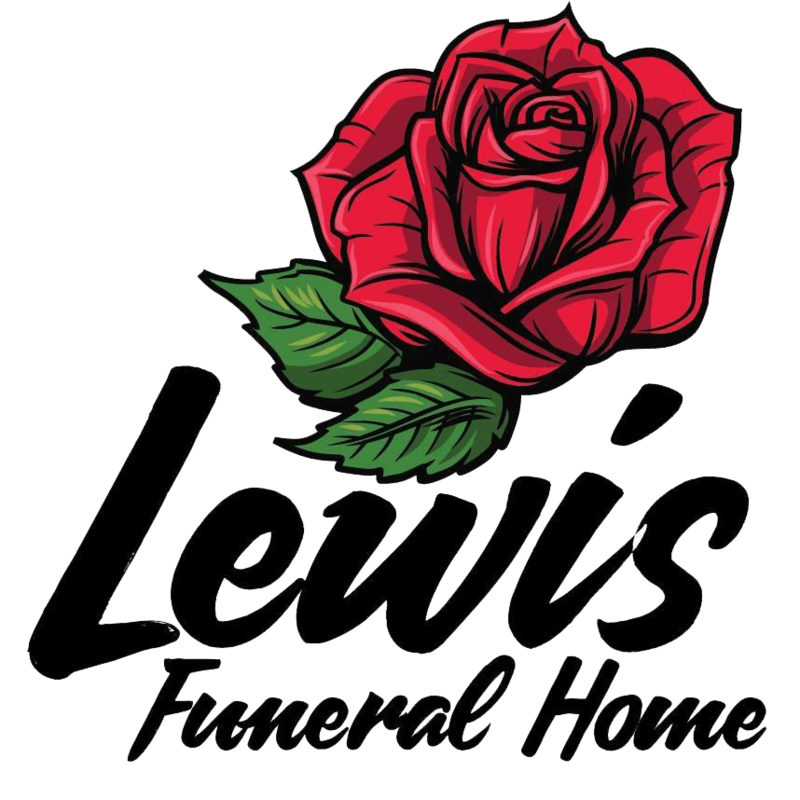 At Lewis Funeral Home, we take great pride in caring for our families, and will work tirelessly to provide you with a beautiful, lasting tribute to your loved one. In addition to the services we offer, you will receive an online memorial that you can share with family and friends. While honoring your loved one is our top priority, we also want to help you through this difficult time. We have a wide range of resources to support you not only today, but in the weeks and months to come. A sampling of our offerings is listed below. Please call us at 1-210-227-7281 so we can help you through this process.